Auditor who was investigating terrorist financing is found with a bullet to the head. POLICE in Belgium are probing the death of a high ranking NATO official after his body was discovered in his car with a gunshot wound to the head. 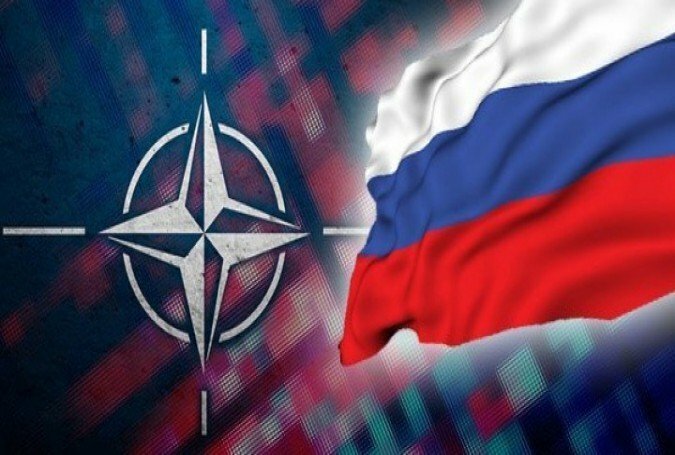 The following compilation of articles, reports and press releases from official sources was undertaken by Rick Rozoff, published on Stop NATO. We have highlighted relevant sections. What this review confirms is that the #US and its NATO allies are on an active war footing. #US-NATO military exercises, training and planning are being regularly conducted on Russia’s doorstep in Eastern #Europe, the #Black #Sea basins and the #Baltic states. Whereas Russia is not mentioned, these various military initiatives and “defensive” war games threaten the #Russian #Federation. They involve the participation of troops from several NATO and NATO partner countries. Sputnik International April 16, 2015 Iran Ready to Cooperate With Russia, China, India to Oppose NATO in Europe MOSCOW: Iran calls for cooperation with Russia, India and China to oppose NATO's plans for military expansion in Europe, the country's Defense Minister Hossein Dehghan said Thursday at a press conference in Moscow. #abolish #nato (North Atlantic Treaty Organization). 'You're #moving #closer to #russia and #blame #russians for #being #close to #nato '.